Vocal Ugandan MP Robert Kyagulanyi, famously known as Bobi Wine, has described President Yoweri Museveni as a leader drunk with power and also a worse leader than the late dictator Idi Amin Dada, a man accused of killings during his reign from 1971-1979. 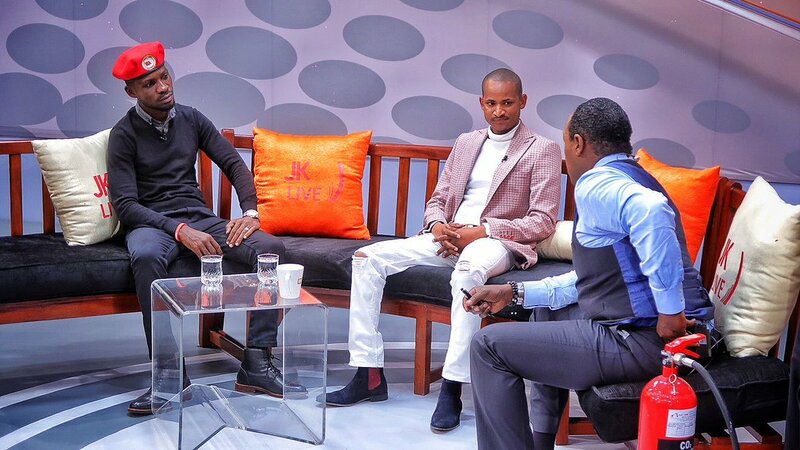 In an interview on Citizen Television on Wednesday night, Bobi Wine said he believes the Ugandan president’s mind has been corrupted by those who surround him since they shower him with empty praise. According to him, institutions and leadership in his country are failing because the people who surround Mr Museveni are his relatives and tribesmen. “It has been said before that power corrupts, absolutely. I believe he is drunk with power. He has been convinced by those who surround him that he is a god of sorts,” said Mr Kyagulanyi.